Every EmailGreen account comes with a website manager with a complete CMS (content management system). Each group within your account can have it's own website. We have over 140 website templates which are all customizable. From a basic blog site to a complete website with a shopping cart, we have many templates to suit your needs. 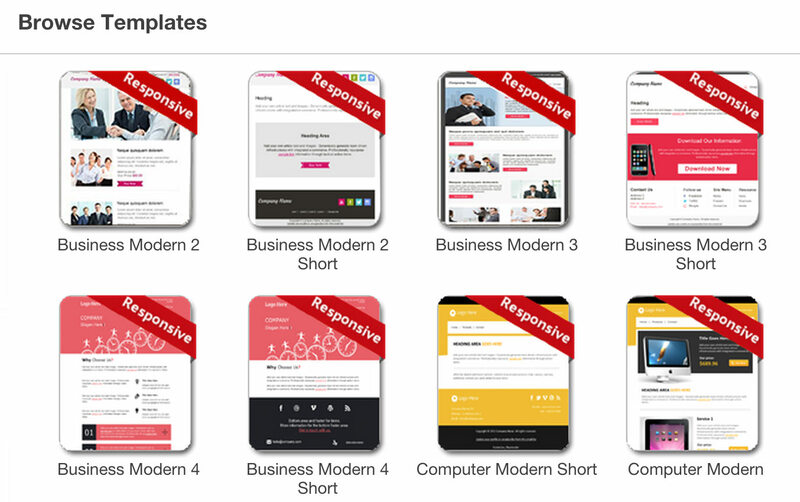 All of our templates have been tested in all browsers and operating systems.